A splashback is an easy, hygienic way to protect your walls from splashes and stains in the kitchen. This Driftwood splashback, which matches our Driftwood worktops and upstands, measures 3m x 600mm x 6mm. 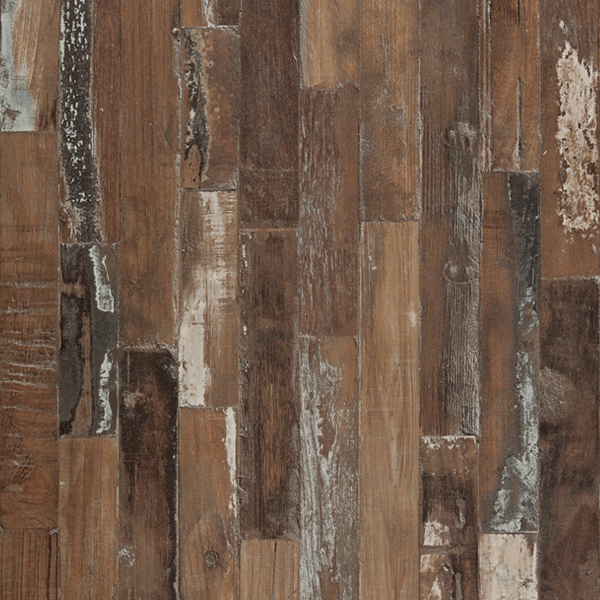 Featuring an attractive timber plank effect, it will look particularly good in industrial or coastal themed kitchens. Every one of our splashbacks conforms to high standards, just like our laminate worktops. A medium-density fibreboard core is clad in a durable and moisture-resistant top layer, meaning it will not require any maintenance or intensive cleaning. This Driftwood laminate splashback will look fantastic between your wall and base cabinets and it can be cut-to-size easily if required.